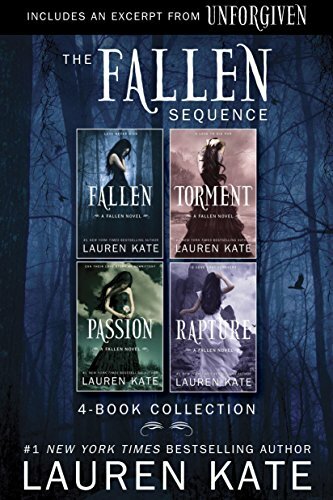 A review of the book "Fallen" by Lauren Kate. 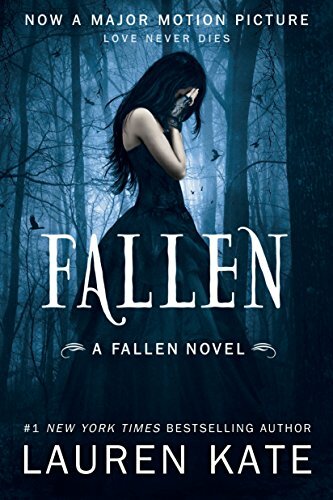 First book in the Fallen series! Luce has always seen creepy shadows and because of this has always been thought of as a bit of and oddball. She is a pretty and bubbly person otherwise, popular among her friends and a great listener. Now that she is older she keeps her shadow sightings a secret and has done a pretty good job of it; till recently. While hanging out with her boyfriend Trevor the shadows come out in force one day and somehow a fire is started and her boyfriend is rather gruesomely killed. As she is the only witness she is implicated in the tragedy and sent to a reform school called Sword & Cross. She quickly makes friends with the embracive but friendly Ariane, helpful and upbeat Penn, and the school flirt Cam. There is one person there that for some reason Luce is practically dying to get to know. His name is Daniel and she finds him beautiful, but he for some reason cannot stand her. The first time he sees her in the courtyard he flips her the bird! The two however keep meeting and there interactions are strange to say the least. Daniel sometimes is warm to her, but then all the sudden it changes in a flash back to annoyed and sometimes downright mean. Though all of her experience tells her to just forget him and move on, she finds herself going out of her way to find out more about him. What she will discover will be nothing like she imagined and a bigger deal then she may be able to handle. 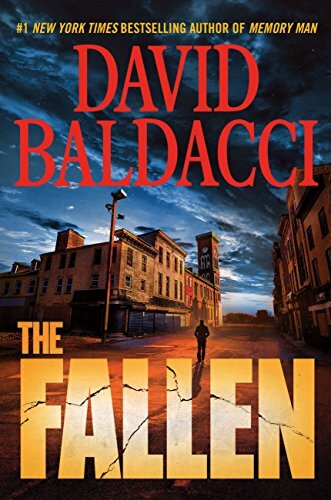 Despite its mass of negative reviews on Amazon I sincerely enjoyed this novel. The vampire stories honestly have gotten tired and predictable and this was a nice change. I found myself just as curious as Luce and what she learned made me want to go do my own research on the subject when I finished reading. Personally I wouldn't like Daniel if he was real he is very sarcastic in a mean way and while I guess there is a point to it on occasion I would soon grow impatient. I suggest if your like me and want to stay within the supernatural genre, but are sick of the vampires and werewolves to pick this up! Below you will find links to buy this book yourself and a cool fan created book trailor! For more of my book reviews please go to my blog. www.countrybookbumpkin.com.